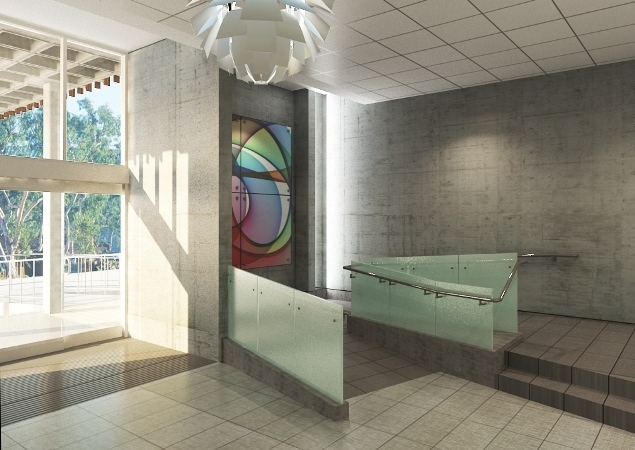 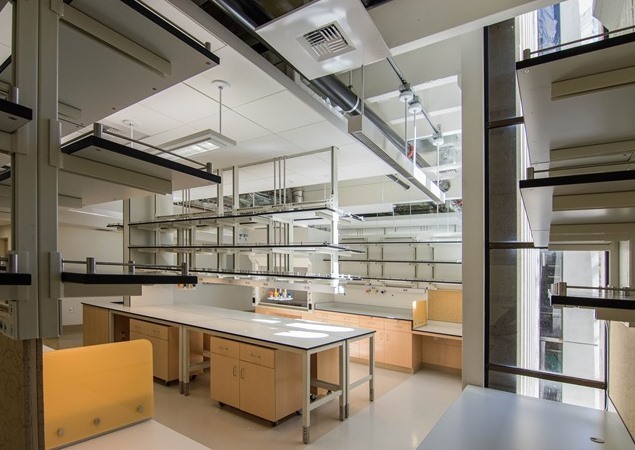 RBB provided programming planning and design for renovation third floor laboratories and the lobby in the Muir College Biology Building. 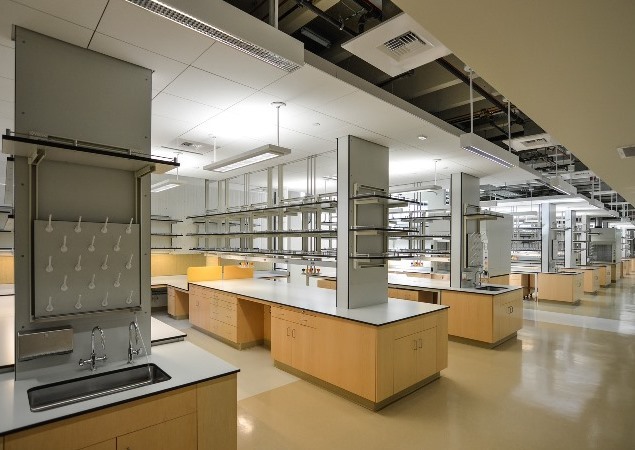 Built in 1967, this wet lab research building supports the Division of Biological Sciences’ research in Cell and Developmental Biology; Ecology, Behavior and Evolution. 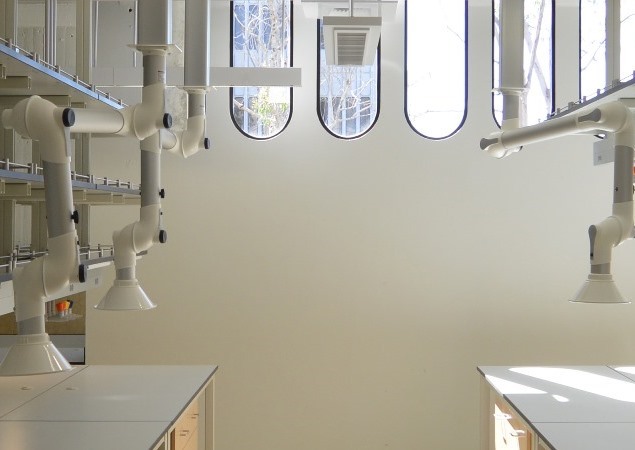 The third floor biology laboratories were in need of major upgrades to improve functionality, efficiency and overall safety, and encourage collaborative research. 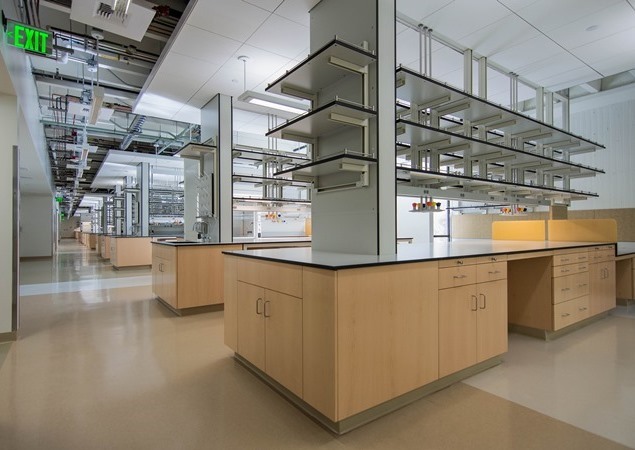 The renovation provides an open lab configuration and all new finishes. 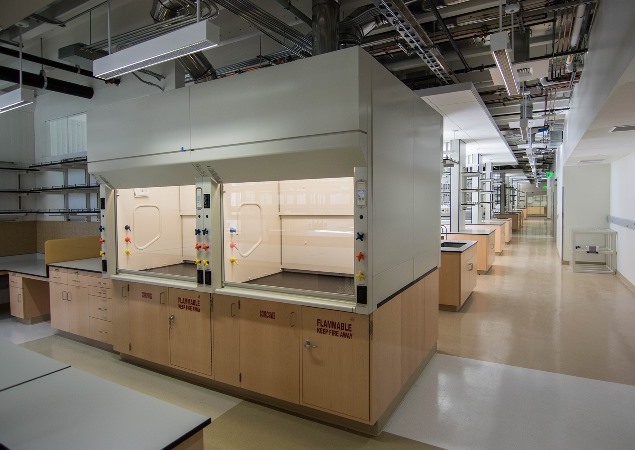 Specific upgrades include ADA compliance, fire protection systems, HVAC, fume hood replacement, plumbing, and the electrical system including lighting and standby power.